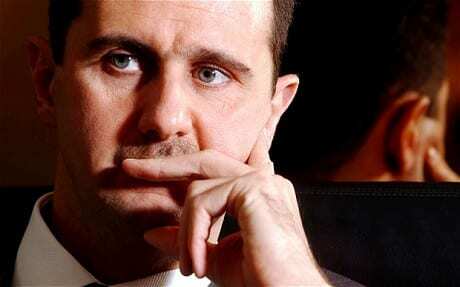 Syrian President Bashar al-Assad, feels bad about a Turkish jet that was shot down in Syrian air space. Assad reportedly told a Turkish newspaper. Meanwhile, a recent report by Human Rights Watch claims thousands of Syrian opposition members have suffered brutal torture at the hands of the government. One activist told CNN he spent 40 days in solitary confinement, enduring “dulab,” a technique in which one’s legs and head are forced into a car tire and beaten. This entry was posted on July 3rd 2012 at 1:37pm/13:37 and is filed under Live News Column 1, World News. You can follow any responses to this entry through the RSS 2.0 feed.